A somewhat controversial traffic law that passed the Illinois legislator over the summer came into effect on January 1, 2012. The new law requires all back seat passengers wear a seat belt. The new law gives police officers the ability to pull a vehicle over if they view the any passenger not wearing their seat belt. Illinois became the 26th state to require back seat passengers wear their seat belts. Despite many complaints that this law is overly intrusive, lawmakers believe this will help save lives. The Insurance Institute for Highway Safety has concluded that using shoulder belts in the back seat reduces the risk of a fatal injury during a car crash by 44% in cars and 73% in vans and SUVs. Unbelted passengers also put others in the car in danger during an auto accident and increase the other passengers’ rate of injury or death by 40%. There have also been studies that a belted passenger in the back seat will prevent that passenger for being forced forward and injuring the front seat passengers. The initial fine for this law is $25. If you or someone you know has been seriously injured in a Chicago car accident or Chicago truck accident, then call Chicago personal injury attorney Aaron Bryant for a free consultation at 312-588-3384 or go to the firm website at www.blgchicago.com. IDOT Reports That Late-Night Driving Is The Deadliest Time On Illinois Roadways. The Illinois Department of Transportation recently announced that drinking and driving and low seatbelt use leads to higher accident rates late at night. Nearly seven out of ten fatalities occurring between midnight and 3 a.m. involve a drinking driver, and less than three out of ten of those who died in crashes during this time were properly restrained by a safety belt. The picture is completely different during the higher-traffic, daytime hours with less than two out of ten fatalities involving alcohol and nearly six out of ten properly restrained. According to data from the Illinois Department of Transportation (IDOT) and the National Highway Traffic Safety Administration (NHTSA), the midnight to 3 a.m. time frame is the deadliest time on Illinois roads. For the last four years (2005-2008) in Illinois, more motor vehicle fatalities occurred between midnight and 3 a.m. than any other time of day. Fatalities occurring from 9 p.m. to midnight were close behind. Not coincidentally, the data also shows late night hours have by far the highest percentage of alcohol involvement. For the last four years (2005-2008), 67 percent of the motor vehicle fatalities occurring from midnight to 3 a.m. involved a drinking driver. Equally troubling during the nighttime hours is the fact that motorists buckle up at a much lower rate. Data shows for the years 2005-2008, the midnight to 3 a.m. and the 3 a.m.-6 a.m. time frame had the lowest belt use involving motor vehicle fatalities with only 27 percent of those who died in crashes properly restrained. The 9 p.m. to midnight timeframe was second worst with only 32 percent of those who died were properly restrained. Remember to keep your wits about you when driving late at night as the data clearly show that there are far more drunk drivers on the road. And, of course, always buckle up no matter what time of day. 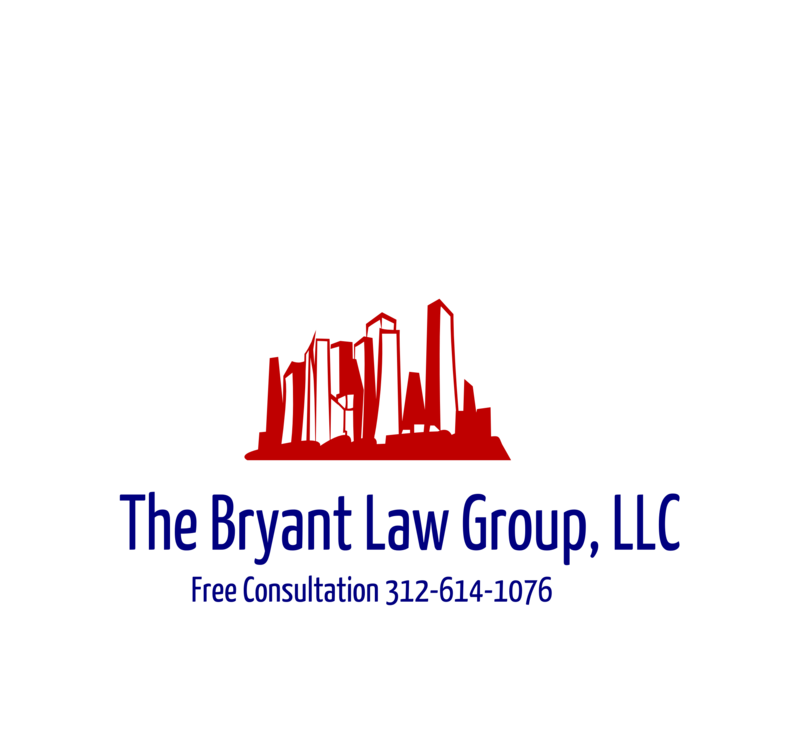 Contact attorney Aaron Bryant for a free consultation at 312-588-3384 if you or someone you know has been involved in a vehicle accident.